Scouting Articles | Dragons Online! Having your exploration test soon? This ebook would be a good read before taking that “hard-to-pass” test, to refresh your basics. As a followup to my previous post on knots, here is an ebook on some knots commonly used by everyone. Enjoy! First Aid is an important skill that every scout should know. It should be noted that first aid is not the definitive medical care/treatment, but the first assistance you can give to an injuried person. The following are some ebooks on first aid that should help brush up your knowledge. It is important to attend a first aid course if you wish to practice first aid, and not depend on these ebooks only. Want to know more about our founder but reading books will put you to sleep? 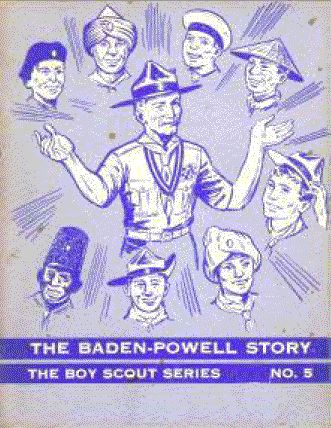 Why not read the story of BP in a comic-style book. See below for the link to the ebook! Not sure of what to cook at your next outdoor cooking session or during Group Camp? 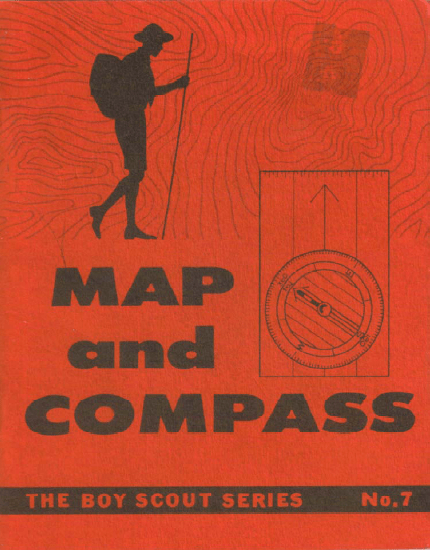 Get some ideas from the Scouting Magazine here! 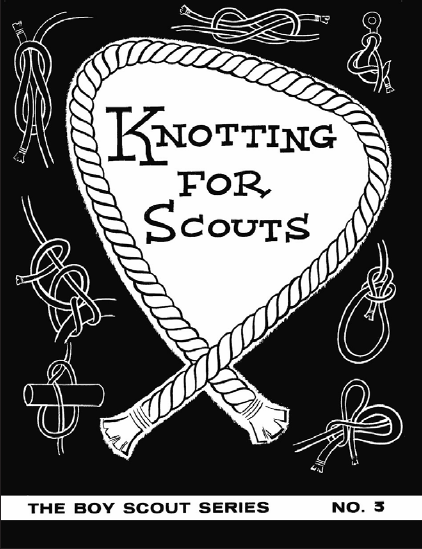 Knots are a fundamental part of scouting skills. This site has a huge library of various knots and how to tie them most mostly are not comprehensive enough in my opinion. See and decide for yourself! An illustrated A-Z walkthrough of some of the most common (and not so common) knots. Each knot has a short description and (almost) every one has an illustration demonstrating the knot. A multiple Overhand Knot tied in the end of a heaving line. It derives its name from its use in a ropes end which was used as a weapon or for inflicting punishment, when it would often ‘draw blood’. This knot was used by the Incas of Peru in ‘Quipus’ or knot records. A knot tied in the bight for shortening a rope or taking up the slack, without cutting it. It can also be used to protect a weak, damaged or frayed section of the rope. See also Tom Fool Knot.